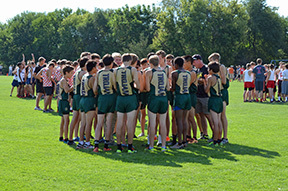 The boys cross country traveled down the road to The University of Iowa Ashton Cross Country Course. 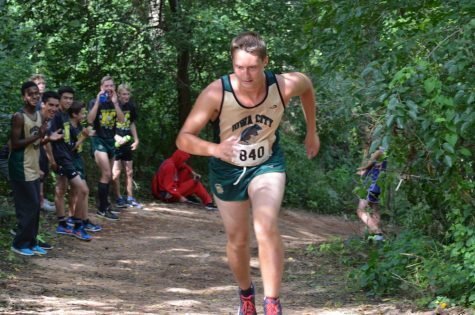 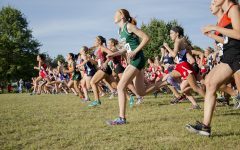 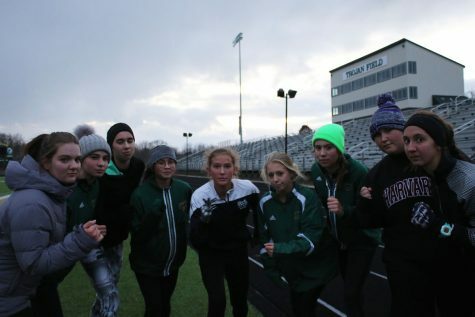 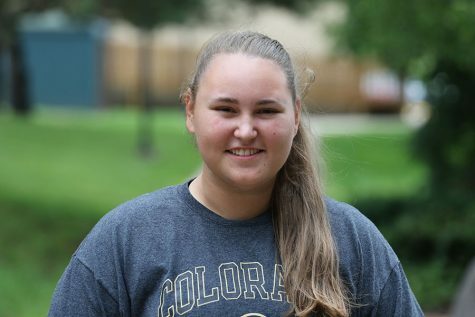 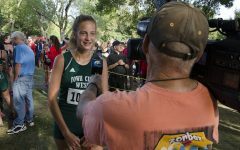 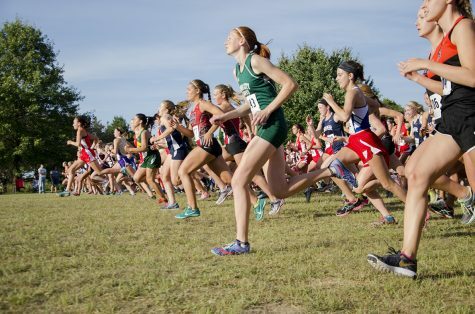 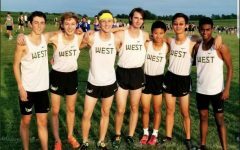 The West cross country team competed on Thursday, Sept. 27 due to a weather cancelation of their home meet on Tuesday, Sept. 25. 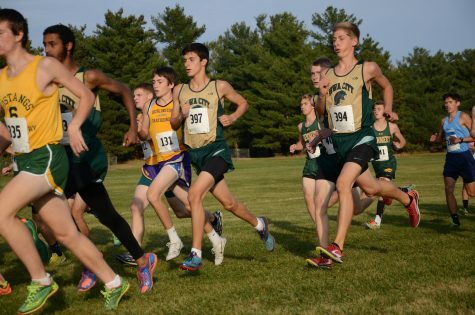 Kolby Greiner ’19 lead the Trojans with a 16:03 win in the varsity race. 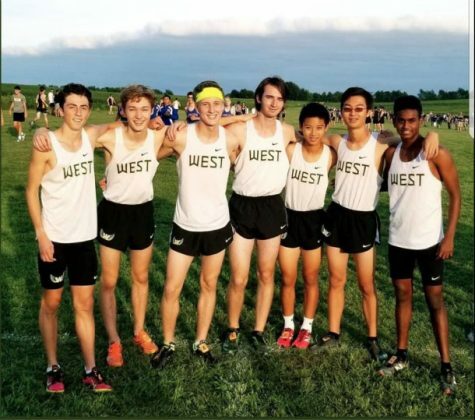 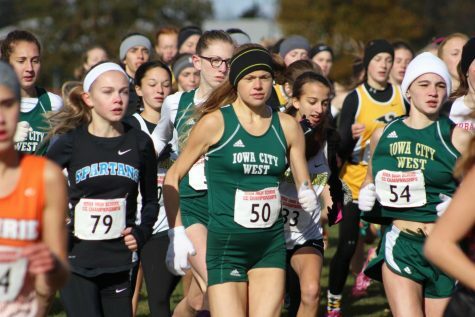 West took home second place with 46 points behind Pleasant Valley who had 21 points. 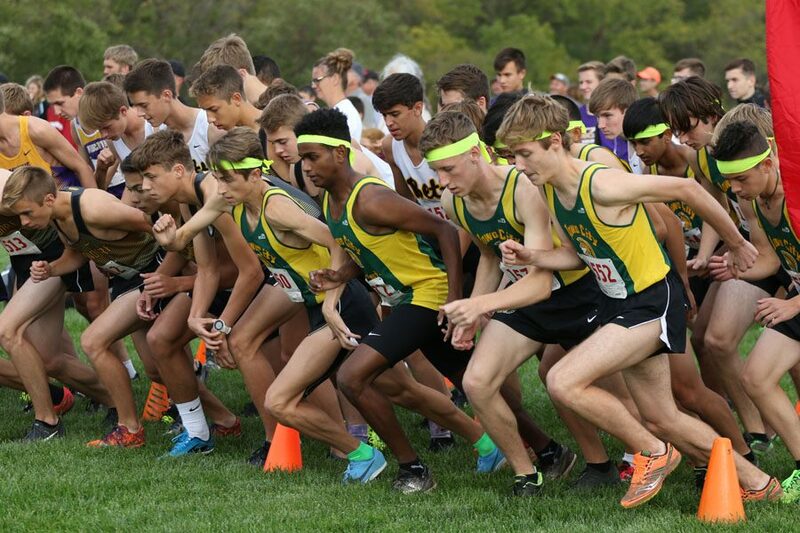 The boys will compete in the MVC Supermeet on Thursday, Oct. 4 at Noelridge Park in Cedar Rapids. 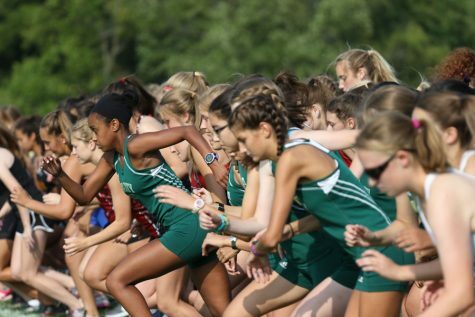 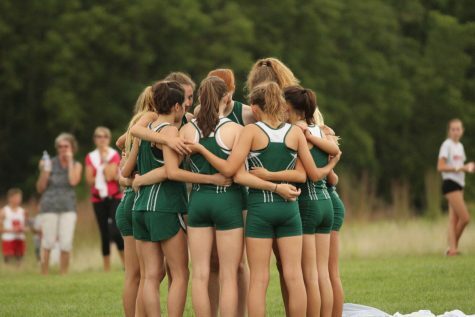 The varsity teams run off the starting line at the beginning of the race on Thursday, Sept. 27.